A CEO in your organization is leaving. Now what? 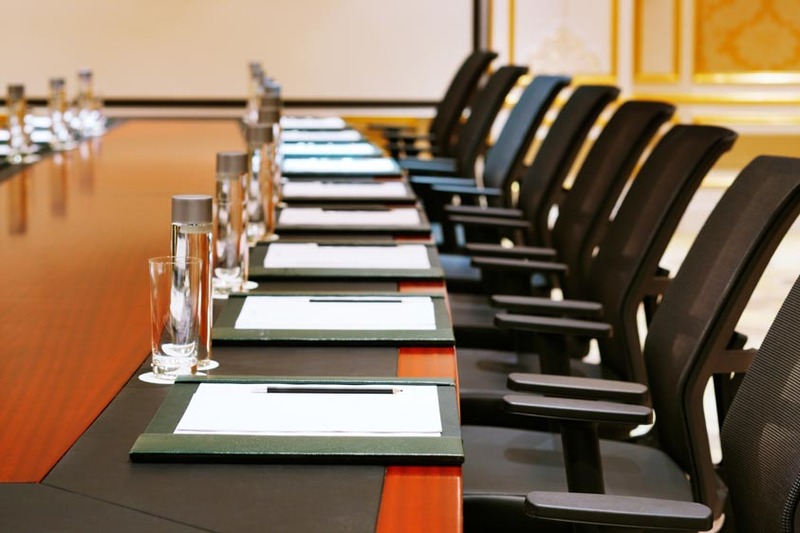 Whether you’re the CEO in this scenario, a member of the board, or simply an innocent internal bystander, planning for succession can be difficult. Sometimes the succession is expected, but other times it occurs unexpectedly, giving you little time to prepare. COORS Healthcare Solutions is sponsoring Modern Healthcare’s Women Leaders in Healthcare Conference. This annual conference is developed for women executives and leaders in healthcare and provides the opportunity for professional and personal development. This year’s conference is being held in Nashville, TN on August 14th.